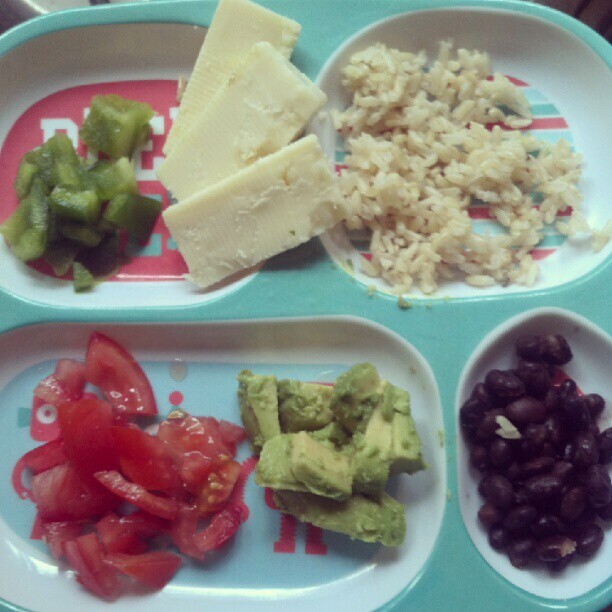 Toddler Dinners: It’s A Thing! 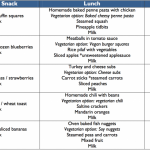 So I started Toddler Dinners late last fall on a whim. 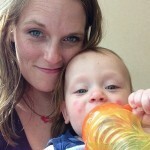 One Instagram picture led to questions, calls for help and, the best thing, a community. 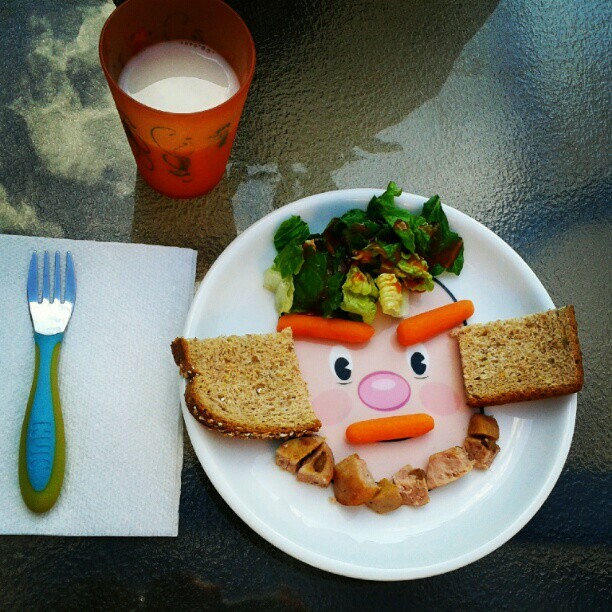 People started following along with their Toddler Dinner creations. 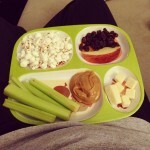 Some have guest posted here (Jill, Stacey, Alicia, Laura, Kendra) but the best is seeing the cute little plates on Instagram every night. It makes me so proud. The same people who were asking the questions and telling me their kids wouldn’t eat anything green? They are now posting salads and healthy choices for their kids! For today’s edition, I thought I would highlight some of the dinners I have seen come through. (Be sure to check them all out here. Beware…there are A LOT). 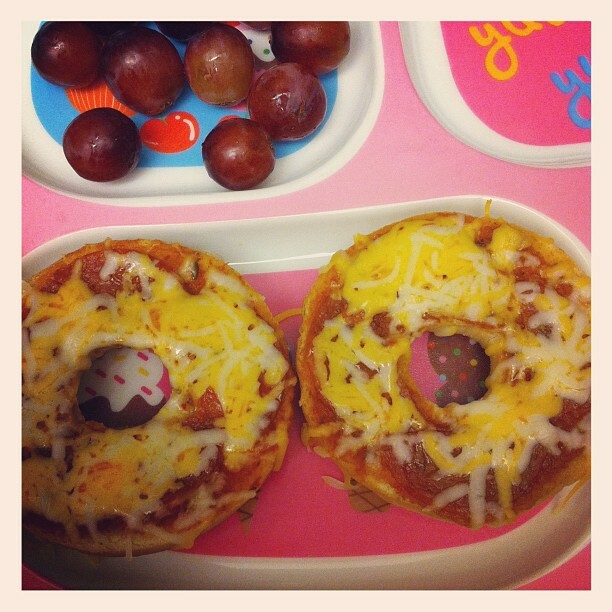 What I love about this meal is the awesome pizza bagel idea. Super fast and easy. 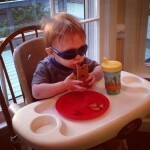 We do this with English muffins but I bet a bagel would make him think he is eating a donut (kids are dumb). I need to try this! I envy this plate for the avocado. As an infant, this was the 1 food Landon wouldn’t eat. I tried so many times and just wasn’t happening. I figured he could have his few hates but I always got jealous when other infants loved it. O well. More guac for me! I also have the Mr. Food Face plate. Tons of fun and I just loved this picture. 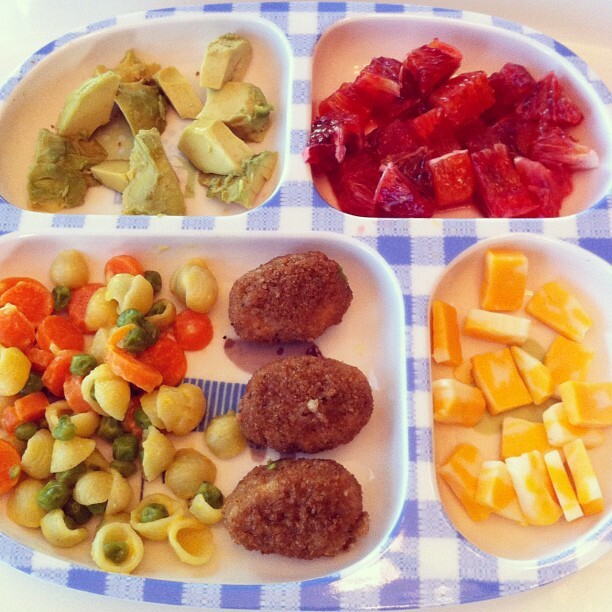 I loved this plate for the great example of variety. These were more like what I did when Landon first started finger foods. Lots of options in lots of colors. Great job, Carson! 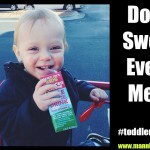 If you are interested in guest posting for Toddler Dinners in the coming months, feel free to contact me. I know there are topics I can’t cover due to lack of knowledge but want to help everyone out! 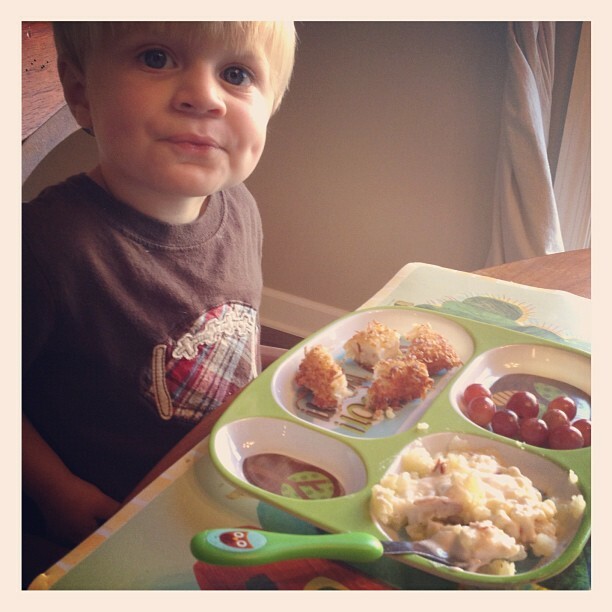 I am still documenting Landon’s dinners when I get a moment in the evenings over on instagram. 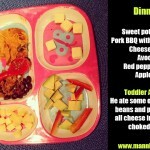 You can see all the #toddlerdinners by me and many IG users throughout the week by following the hashtag. No time for photoshop with baby just yet..forgive me? H always refuses potatoes too, especially mashed potatoes. Then the other night I made a shepherd’s pie and he gobbled it up. When I told him it was mashed potatoes on top it blew his mind! Seems the different “format” worked so here’s hoping.. So funny you commented today. Last night he told me he ate mashed “tatatoes” for lunch!